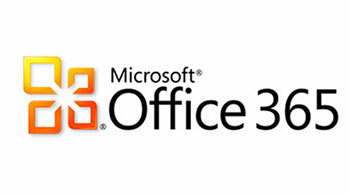 Impressed with the benefits of Microsoft Office 365? Want to boost your business with this office suite? Get in touch with OPUS today to help you grow your business!